Custom frame your favorite photographs for a truly personal gift that is sure to bring a smile to the face of that someone special in your life. Modern to traditional, understated to ornate, gold, silver, black, wood and everything in between, the gallery has hundreds of mouldings to choose. 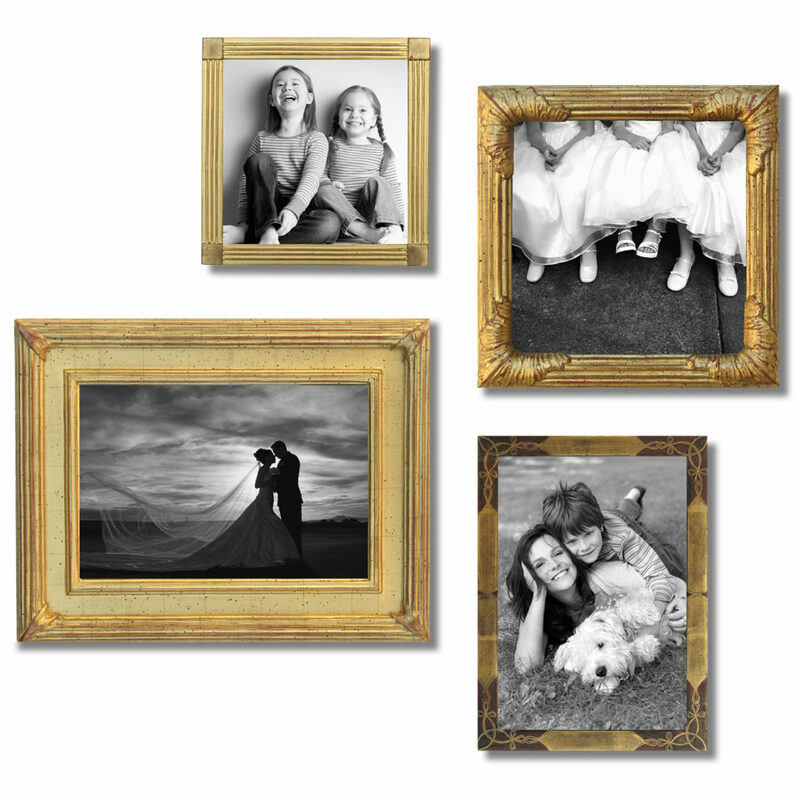 Bring your photographs into the gallery and we’ll help you find the perfect custom frame.